Antony dreams of studying agriculture business in college. He scored a “B” on his comprehensive high school exams. 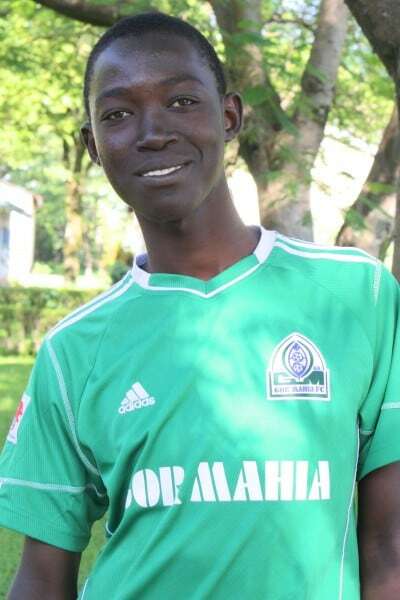 Antony enjoys playing soccer and spending time with his friends. He lives with his mom and four siblings.